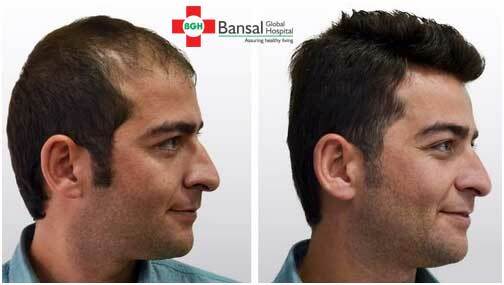 When can you opt for a Hair Transplant? 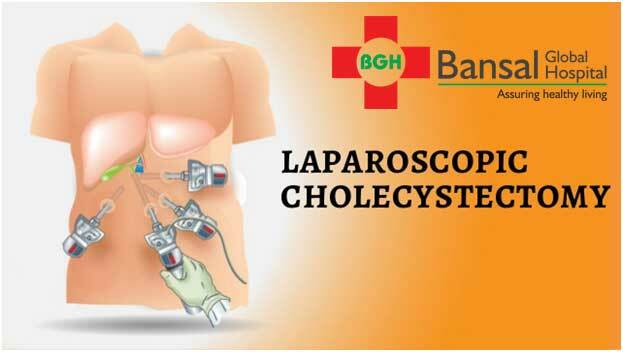 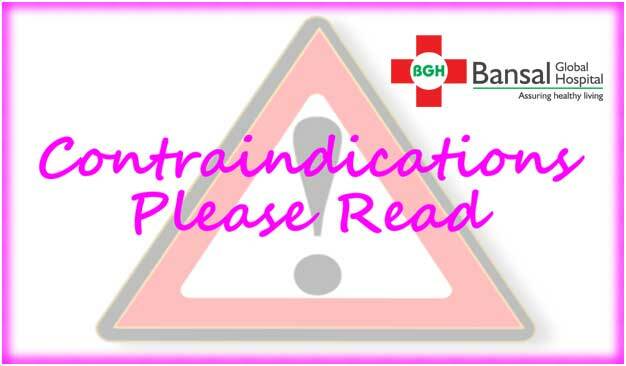 Laparoscopic Cholecystectomy- What are the Complications involved? 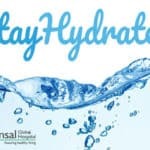 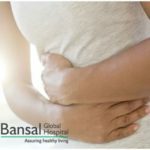 What can I expect from a Liposuction Procedure? 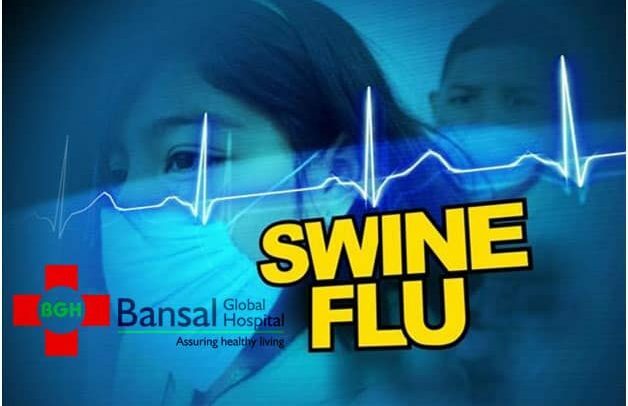 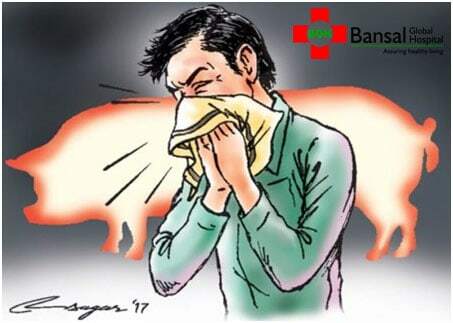 What are the causes of Swine Flu? 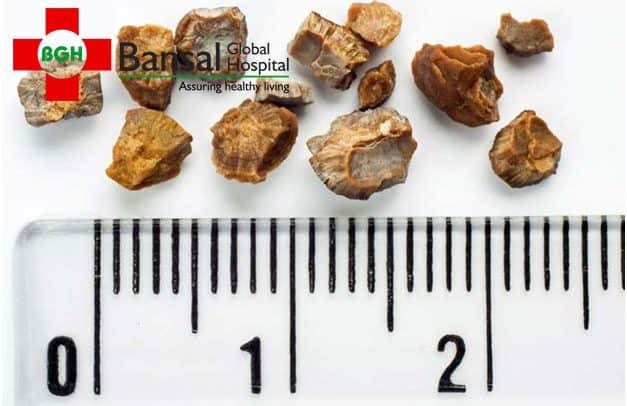 What are the symptoms of Gall Bladder Stones? 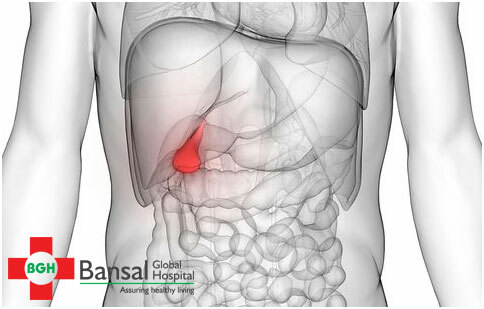 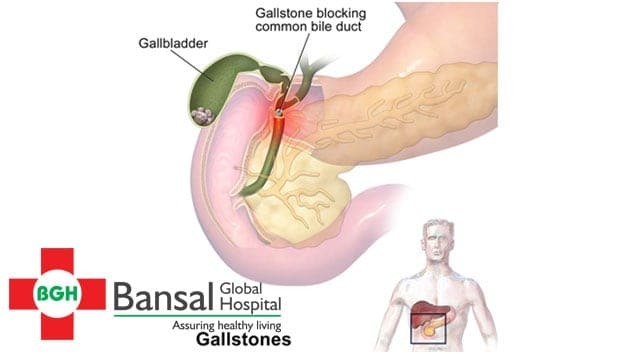 What are the Symptoms of Gallstones or Gall Bladder Stones?